Whether it is a logo you require, business cards, letterheads, flyers or brochures, graphic design can make your brand come to life. I find out about your company and create clear, concise messaging using design skills. I deliver cost-effective professional graphic design solutions with attention to detail. I work hand in hand with you to get the final product that YOU deserve. I am passionate about making sure you are happy with the final product. Below are just some of the ares that we work within to make your brand stand out. Printed materials make an impression. 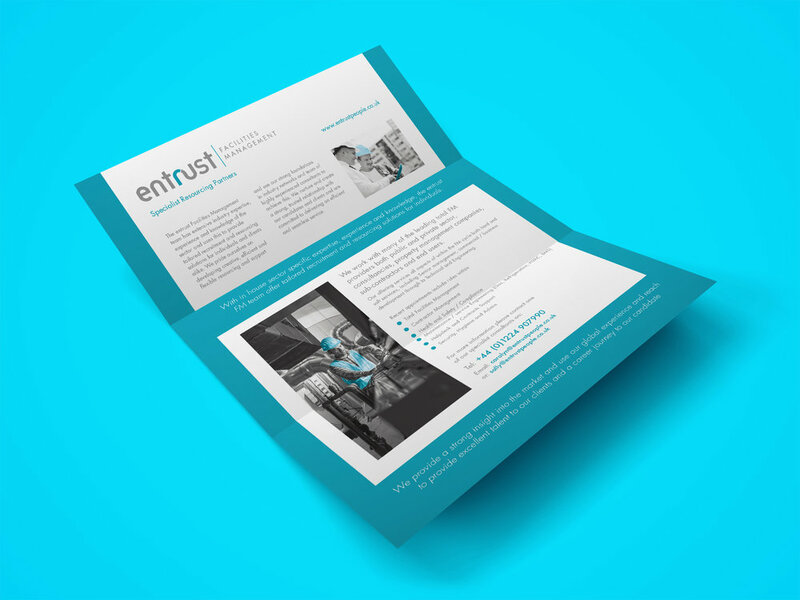 Everybody loves the look and feel of lovely print pieces, whether its an annual report, flyers or just a business card, with my experience and technical knowledge I ensure that what you see on screen will look the same once printed. I make sure that I deliver first class results every time. If you prefer to keep everything online then check out our details for digital media. To create effective advertising your product or business has to stand out in the crowd. 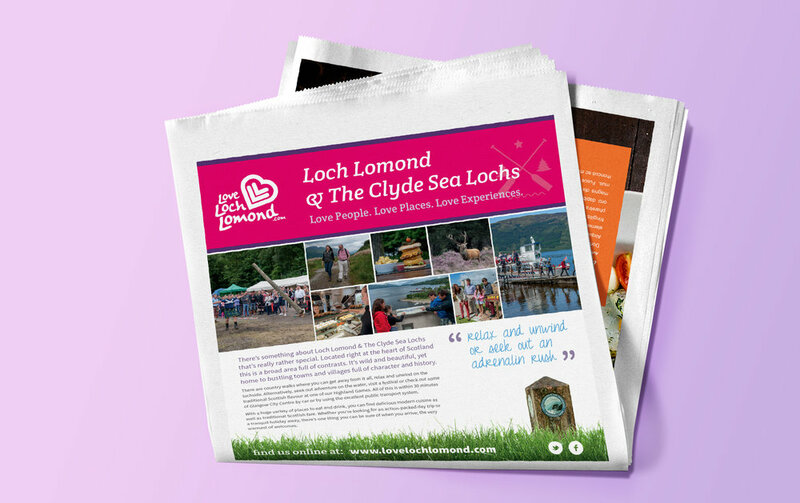 I design thought provoking, appealing, fresh new ideas to produce eye-catching effective adverts, whether it is for newsprint, magazines or online digital campaigns. I will help you develop your marketing strategy by working with you and Marketing contacts that I have to help you deliver successful marketing campaigns and growing your business. I help you identify an intelligent approach to marketing your business across all channels offline and online.